I’m finding that Detroit forges beautiful minds. Toby is the third Detroit creative I’ve interviewed for my Beautiful Thinkers series, and he epitomizes the idea behind the series. He came to Detroit from Brooklyn and fell hard for the city. Detroit’s been reaping the benefits of his civic involvement ever since. Toby was a ‘T-shaped’ creative long before the phrase existed — a creative soul who happens to work in advertising. In addition to founding creative agency Lafayette American, he’s also started a restaurant, created an app and opened a gift shop. I chatted with him about some of his past projects and what it’s been like running Lafayette American. The dual meaning of the name, Lafayette American, encapsulates the whimsy and philosophy of the agency. Tell me about the documentary you did for Ford. It was 2006, and Ford was at a turning point. They had over-invested in trucks and SUVs at a time when gas prices were shooting up. They were looking for how to get their brand back to the true spirit of Ford. We approached them with an idea, and they agreed this was their opportunity to tell a deeper story. So, we created the episodic series Bold Moves, directed by Joe Berlinger and Bruce Sinofsky from Radical Media. We were trying to show a pretty frank assessment of how Ford was meeting its challenges. The project forced Ford to think about things. I don’t think we changed their business, but we definitely helped them think about how they were presenting their story. We shot weekly episodes for six months, where we examined every aspect of the business. At the time, I was working at a New York ad agency on a range of products — from financial to packaged goods. This project was a graduate course on how to work on an automotive account. I’m assuming there were things that made them uncomfortable? Yeah, we definitely had to push them to be more candid than they were comfortable being. Any large company likes to control their message to the nth degree. They had editorial control, but we pushed them to take a stand on how the turnaround was going to work and where they had gone wrong. Bob Shanks, who’s still their CFO, was frank on how Ford had lost touch and what they needed to do to reconnect. It was an interesting moment when Ford realized that they had to take a chance and be more forthright than brands are used to being. At the end of the day, were they happy? Yeah, they were happy they did it. It would have been interesting if they had kept doing it because after Al Mulally came on board and the turnaround actually happened, the result was fabulous. It would’ve cut down to a really nice feature film. 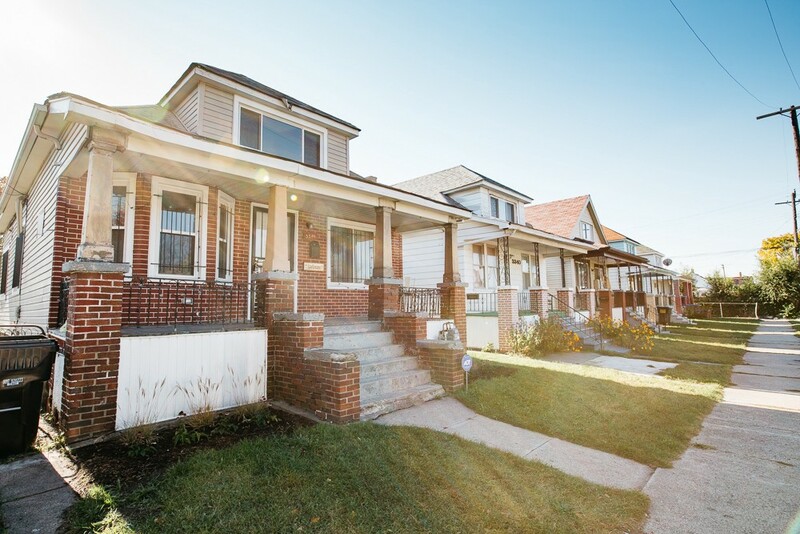 In 2012, Toby co-founded Write a House: a creative residency program that renovates abandoned homes in Detroit, then awards them to creative writers. Was the Write a House project initially an advertising project? No, it came out of a conversation with co-creative Sarah Cox. She approached me about starting a writers’ colony because there were enormous homes in Indian Village for sale for nothing. 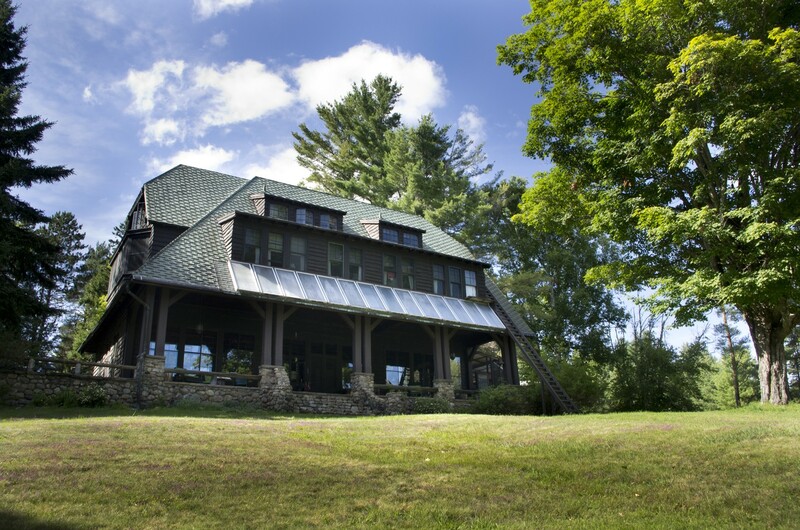 I said, “Coincidentally, I grew up in an artists’ colony in the Adirondacks and the one thing that I learned there was that I didn’t want to run an artists’ colony.” But through the conversation, we came up with this other idea. Write a House turned out to be an interesting branding exercise for Detroit. We had 40,000 empty homes in Detroit. How were we going to take a negative and flip it into a positive? We thought if we offered these homes to writers, that would change the way in which people viewed an abundance of abandonment. It worked amazingly well. Within a week of launch, we had articles in Bangladesh, Paris and all over the world. I was in Turkey at the time. I walked into a carpet shop and the owner said, “Where are you from?” I said, “Detroit.” And he said, “Oh, that’s where they give homes away to writers.” That was a stunning moment. It was the same year Detroit declared bankruptcy. To imagine that you could change the narrative, change the story with a cultural idea like that — it’s pretty profound. Did any other cities follow suit? No, they haven’t yet. I think they should. It’s a great thing for cities. If you want writers to write nice things about your town, do nice things for writers. They’re a pretty loyal bunch, and they notice and spread the word. There was a great template there on how to think about getting positive attention to your brand. Toby spent his adolescence at the Blue Mountain Center, a working community of writers, artists, and activists that his mother ran. It still exists today. Do you think growing up in an artists’ colony helped you manage creative people? Ahhh, you know, not really. It’s a good question, but I think that managing creative people comes from caring about people and ideas equally. I’ve worked with a lot of really brilliant really tyrannical creative directors who create beautiful work, but they burn out their people. I’ve also worked with really bad creative directors who were wonderful with their people and that everybody loved but didn’t do good work. The challenge is finding that fine line between the two. As one of my old creative directors Ty Montague put it best: “You have to understand that I can say I hate what you just handed me and that I still love you.” Figuring out how to build a culture where you can have that kind of brutal frankness while having that sort of emotional safety is key. 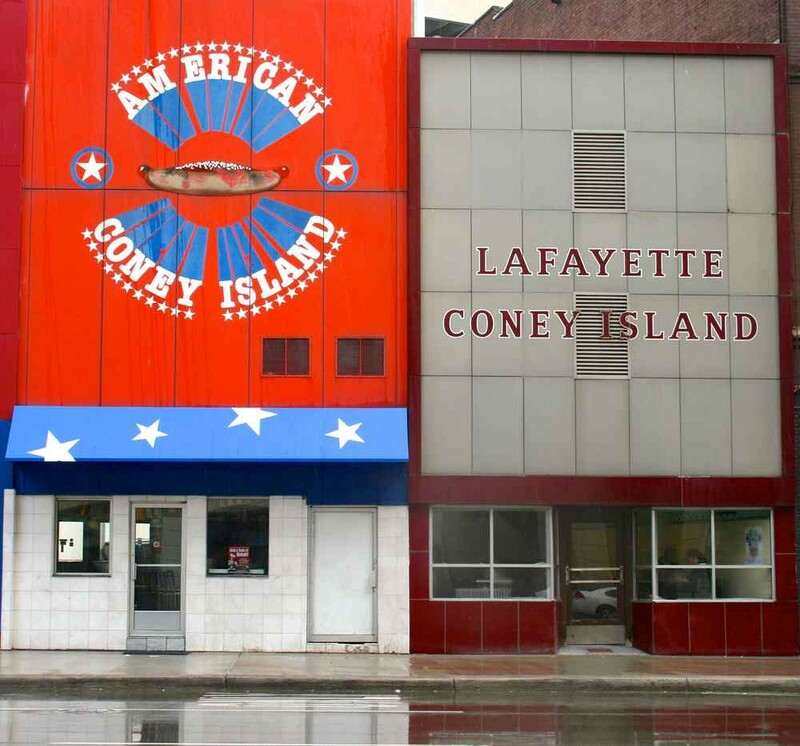 What’s the backstory of the name of your new agency, Lafayette American? 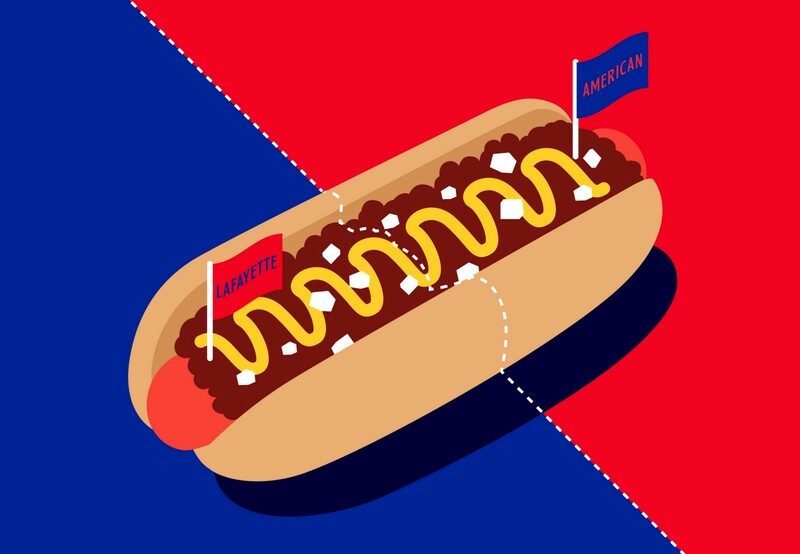 In Detroit, there’s a historical rivalry between two chili dog places named Lafayette and American. They’re right next door to each other. People who like Lafayette don’t like American and vice versa. Frankly in the six months we’ve been open, I’ve yet to meet a fanatic from American. I’m not sure American even knows there’s a rivalry going on. But the Lafayette people are really passionate about it. I like that dynamic. That at the end of the day it’s about a chili dog. The name is double-sided. If you’re from Detroit, you know that story. 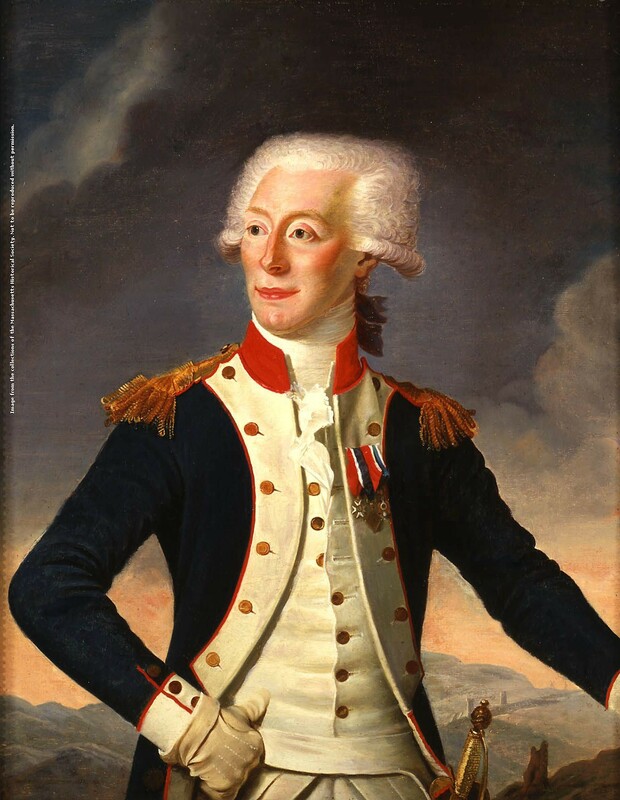 If you weren’t from Detroit, we have a very interesting explanation about how the Marquis de Lafayette was kind of the perfect agency because he worked with the ultimate upstart challenger brand, the continental army, and helped them overthrow the biggest brand in the world, the British Empire. And when he was done, he bid adieu and sailed back home to France. I always thought that was an interesting model of how an agency should work. It’s a fun name. Your model is radically different from a traditional agency. Why’d you go such a different route? It absolutely is different. I took a year off to see what was going on. I talked with CMOs, creative directors and students to try to figure out the best model for a business that is ever-changing. There’s so much talent in the ecosystem that’s not tied to holding companies right now. There are so many small shops and so many different disciplines broken out into separate categories that you can build a dream team, cover a great distance with them and then dissolve the team after the job is done. A funny thing happened back in the day. Agencies used to take a cut of media and pay themselves 15 percent. When clients challenged that twenty years ago, agencies changed to charging by full-time employees. And we started to see the swelling of full-time employees and agencies growing to three-to-four times the size they needed to be to service the account. We’ve built a small, robust muscular team at Lafayette American to manage the process and we tap into the extra resources when we need them. Right now, we’re eight people, but we’re just six months old. The plan is to grow into something more robust. I could see us being a 50-to-100-person agency and handle what a 300-to-500-person agency does today. Clients need to be comfortable with the fact that you can hire smaller agencies to do enormous things. How have you seen advertising change in the past twenty years, in good and bad ways? One bad change: I’ll always miss the four-color magazine spread. It’d be fun to be doing more of those because there’s really no more succinct way to sum up a brief than in a good print ad. But overall, the joys and challenges remain the same. It’s funny Young & Laramore was founded by a philosopher and a painter because I think advertising is philosophy and poetry. It’s about finding the essence of a thing and then expressing it beautifully. We have different tools to play with than we used to, and I think we’re in a bit of a dark age with some of those tools because it’s changing so quickly. We lived with the printed page for a couple of centuries before Bill Bernbach and his team figured out how to do a VW ad on it. Whereas Vine was with us for five minutes. We were just beginning to play with that before it disappeared. Technologies are changing so quickly that I don’t think we have enough time to master them from an arts point of view. But it’s incredibly exciting. Do you think there’s a role for design in advertising? Strategy plus design is everything. The words will change, but the essence, the kernel of it is going to remain the same. And the look and the feel of it has to stay the same forever so you have to figure what your brand archetype is — and what fonts and your feel are. Stewardship of the brand really lies in the hands of the designers and the planners. Times are pretty fragile right now with clients. One bad interaction can go to a pretty significant place quickly. Yeah, I remember a friend of mine worked for a really famous owner of an agency and the owner asked him once, “On a scale of 1 to 10, what number are you shooting for when you do work? My friend, who’s an art director, said, “I’m going for a 10, every time.” The owner replied, “Yeah, thing is people get hurt when you go for a 10. I go for 6s and 7s.” He built a billion-dollar business with that. He didn’t do a lot of memorable work. But you can have clients for a very long-time ‘cause everybody had a good meeting and lunch was fantastic. Is it easier once you’ve established a name for yourself? Not always. I remember walking the hallway at Goodby back in the day when they had Cuervo and looking at the most amazing Cuervo work that the client had killed. It was beautiful stuff, and they never got a good campaign out of Cuervo at a time when Goodby couldn’t do a bad campaign. Trained at the Gallup research organization, Ogilvy attributed the success of his campaigns to meticulous research into consumer habits. I always look to David Ogilvy and his brilliance at making marketing into a science. He used research to set down rules. Of course, he broke every rule he made. But he had laws and those laws made his opinion much more objective. One of my old bosses once told me this adage: “In the world of service industry, one end of the spectrum is the short-order cook, and the other end of the spectrum is a brain surgeon. 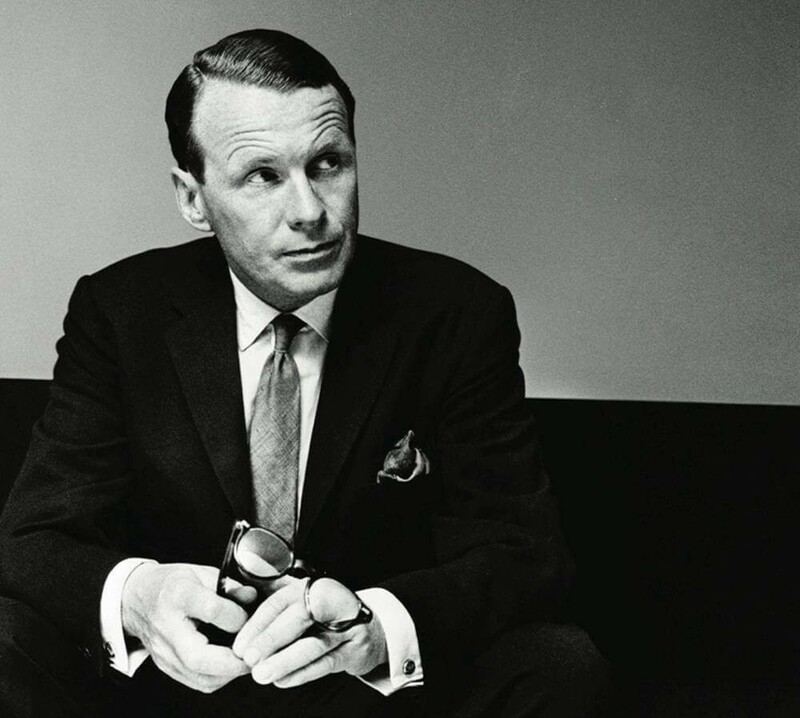 You would never tell the brain surgeon how you wanted him to operate on you.” David Ogilvy was brilliant at making marketing seem like brain surgery.